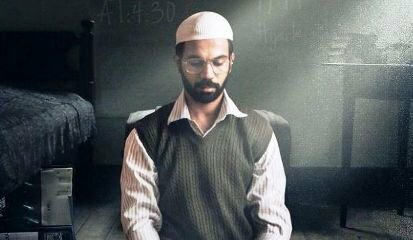 In his new film Omerta, director Hansal Mehta seeks to dive into the mind of a cold-blooded terrorist, the real-life Omar Saeed Sheikh, played superbly by Rajkummar Rao. As the story unravels, we see how a highly-educated, British-bred Pakistani gets radicalized into becoming an icy murderous agent, currently serving life imprisonment in a Karachi prison for the killing of American journalist Daniel Pearl in 2002. Omar, who was accused of having connections with Osama bin Laden and the 9/11 bombings, was one of three men released after the Indian Airlines Kandahar hijacking by the Taliban in 1999. Mehta, as you can see, has a fascinating subject at hand – a young man who becomes such an Islamic fundamentalist that he drops out of the London School of Economics and leaves his comfortable home in England to train in a terror camp in Afghanistan where he is shaped into a diabolical terrorist. 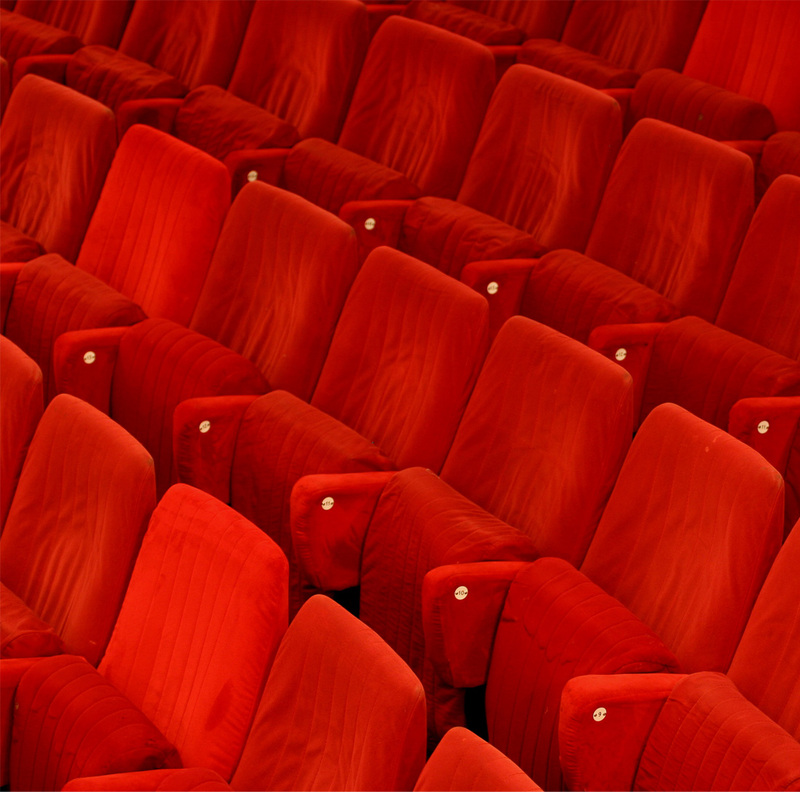 What the director is interested in is the ticking of an insidious mind. We see how Omar meticulously plans the kidnapping of the four foreigners in New Delhi, casually striking up conversations, hanging out and winning their confidence. Mehta painstakingly builds up a portrait with details – like the glass of milk Omar drinks unselfconsciously while others lug beer, or the way he switches in a split-second from the friend playing chess, to a steely-eyed assassin. The film explores this again in the way he wins over Daniel Pearl, luring him as a helpful ‘contact’. One of the film’s most stomach-churning scenes is the one in which the journalist is killed. Mehta shoots this so skillfully, the violence here is both invisible and yet all-pervasive. The screenplay jumps back and forth in time, going back to a young Omar, disturbed by the war crimes committed against Bosnian Muslims, and how he convinces his reluctant father that he must go serve his “brothers and sisters”. Omerta pieces together the protagonist’s story like a clever jigsaw puzzle, but it’s also true that we are never fully sucked into his life. There are portions that drag despite the film’s 96-minute run time because Omar’s motives don’t feel convincingly explored and the backstory involving his father is weak. What works is the director’s chemistry with his leading man. Mehta reunites with Rajkummar Rao after their work together in Shahid and Aligarh. It’s expected of Rajkummar to sink his teeth into and slip under the skin of any character, and he does that with this deliciously meaty role. The inconsistent accent notwithstanding, the actor plays a sociopath with an iciness that will stay with you – watch that smile as he’s taken away in handcuffs, or the way his eyes bore into his victims.